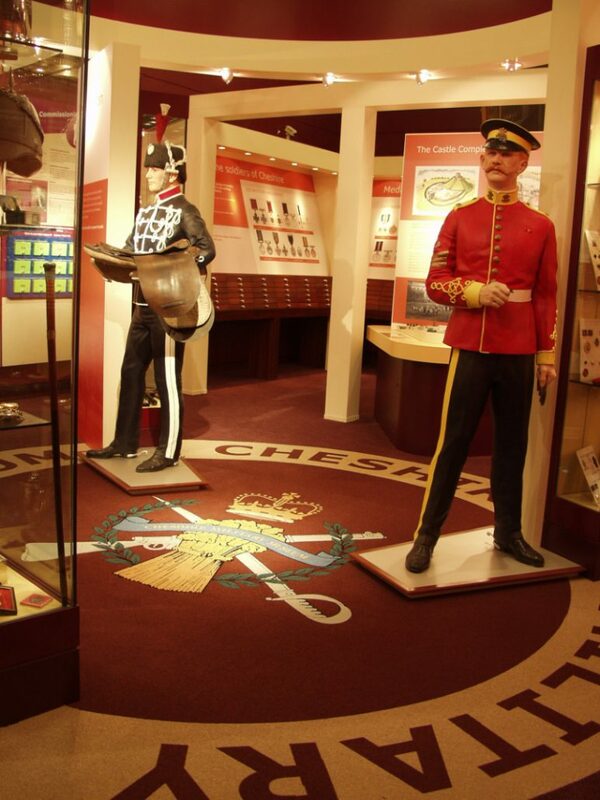 Explore over 300 years of history at the Cheshire Military Museum in Chester. Discover the story of the Soldiers of Cheshire and their families from the 17th Century to the present day in our fully accessible, family friendly galleries. Younger visitors can complete the History Detective trail and Kim and Susan the Museum’s terriers will accompany them through the galleries. Special events and activities are also staged throughout the year. Within the galleries there is model of Chester Castle showing its evolution from the Norman period to the range of buildings here today and highlighting its links with the military throughout the ages. Indeed, the museum was originally built as a barracks, completed around 1810. 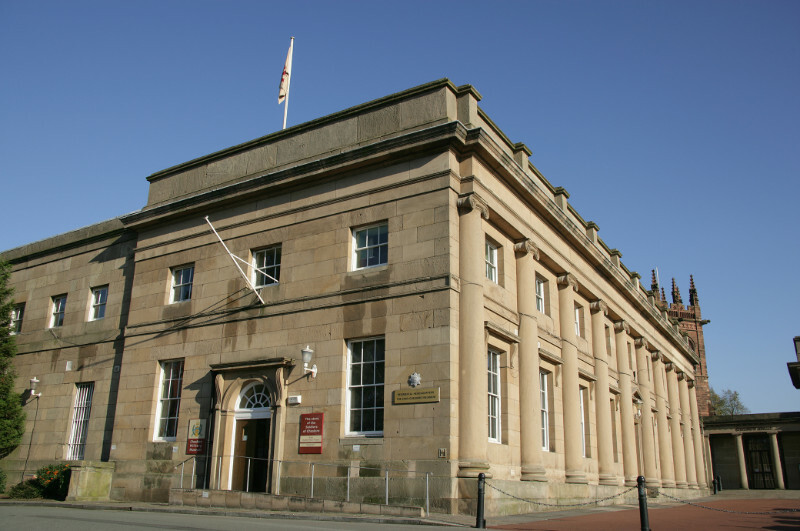 The museum proudly displays many medals won by the Soldiers of Cheshire, including two Victoria Crosses, the highest British award for bravery in the face of the enemy. 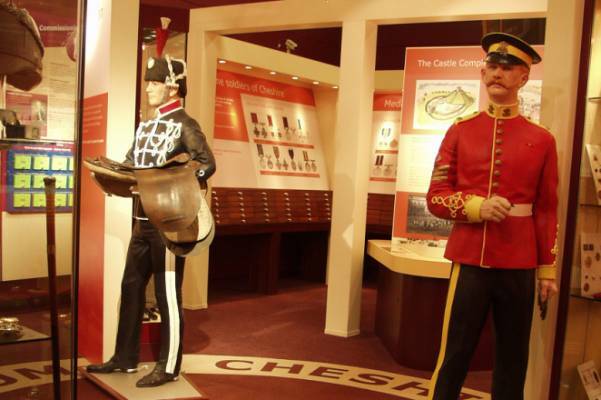 As they explore our chronological displays visitors can sound the bugle to retreat, learn about the Cheshire Regiment at the Battle of Meeanee in 1843. 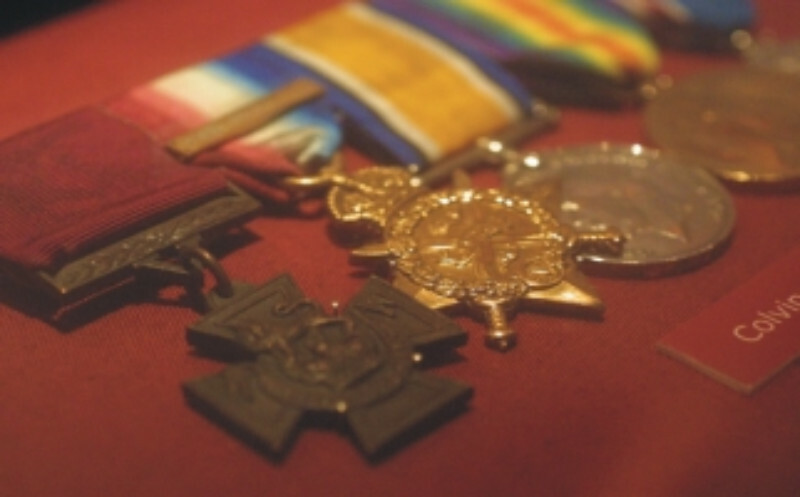 Discover what life was like for Victorian soldiers through the artefacts they left behind, their uniforms and weaponry. Spin the wheel to see if they would have survived the outbreak of Yellow Fever which cost so many their lives. 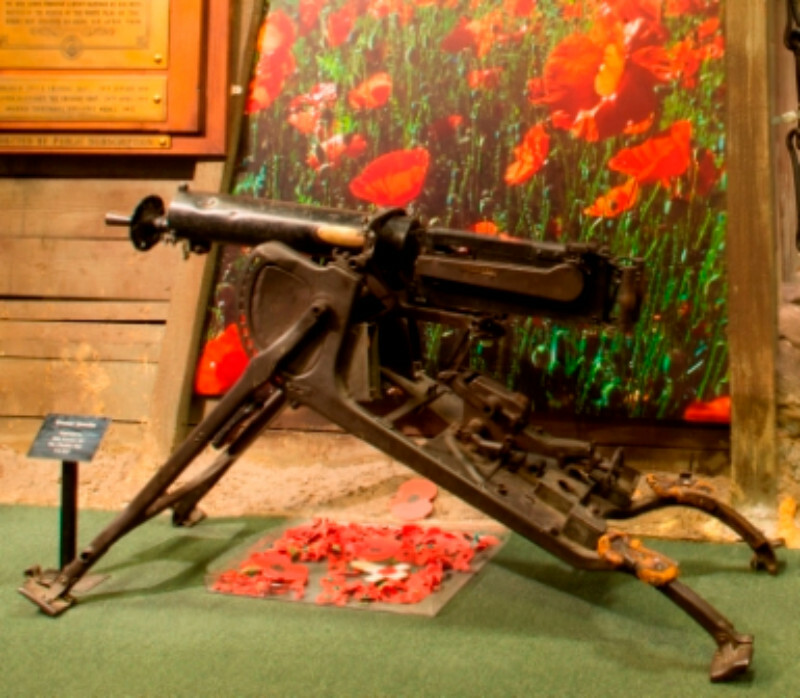 The Great War gallery, the largest in the museum, reflects the lives of those who fought and the impact the conflict had on those left behind. The space is dominated by a replica trench complete with homemade periscope and resident rodents (not real of course!). 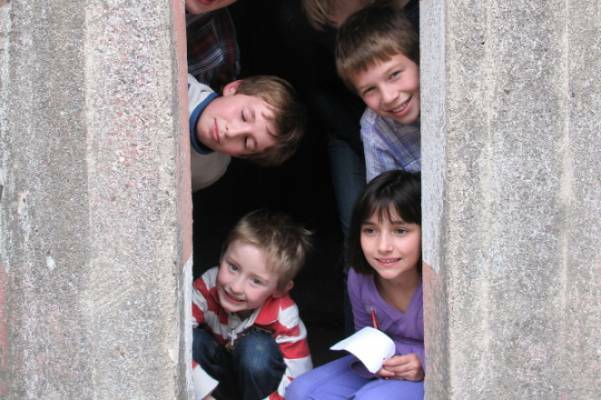 Here, visitors can try to imagine what life was like for soldiers fighting on the Western Front. 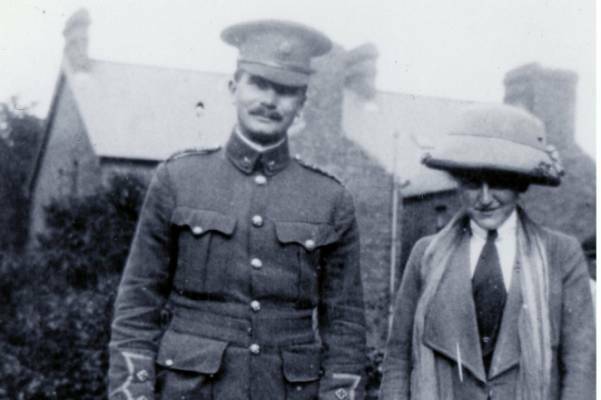 Highlights from the collection include items belonging to Todger Jones who captured 102 German prisoners at Morval, winning the Victoria Cross for this action. Also displayed is the Miniature Colour, a shooting trophy carried by the 1st Battalion at the battle of Mons and hidden from the advancing Germans by local villagers for the duration of the war. 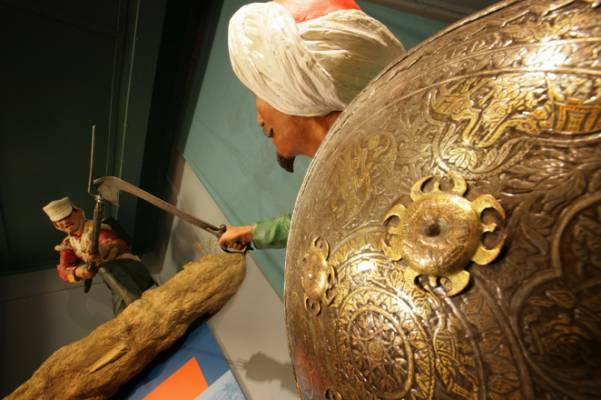 There is a range of weaponry in the cases including a trench raiding club which closely resembles a medieval mace and reminds us of the brutality of close combat and trench raids. 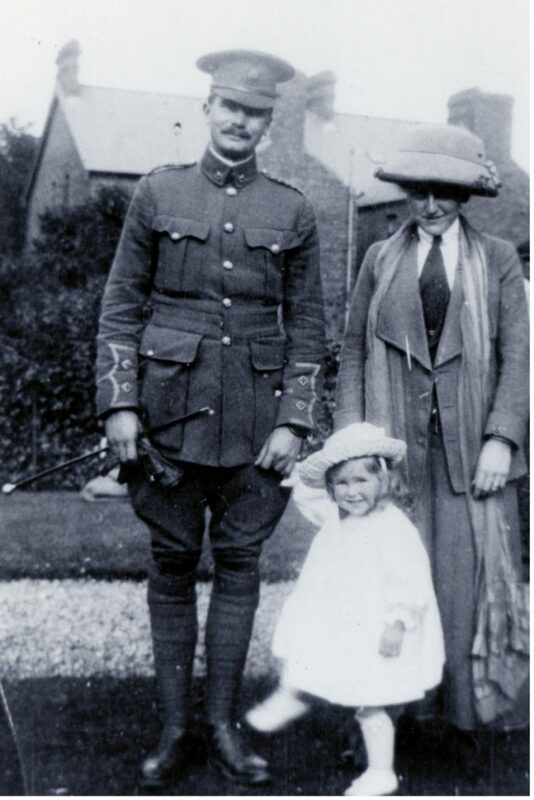 We remember those who did not return from the Great War and later conflicts and display a number of memorials including the Triumph motorcycle dedicated to Steven Boote, a local reservist killed in Afghanistan. Further collections highlights can be found in the World War Two gallery where the pen used to sign the Japanese surrender on the USS Missouri is displayed. 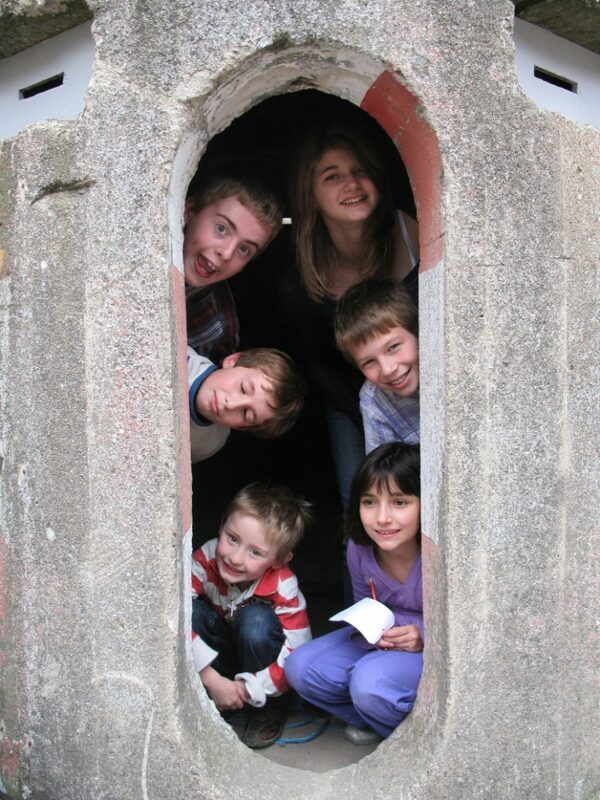 Life on the Home front is also represented here, visitors may even venture into our tiny Second World War pill box when they reach the museum yard. Post war displays include items from Malaya, Germany, Northern Ireland and Bosnia and reflect conflict in the modern age. The barrack yard, a rare survival from the 19th Century contains a small display of military vehicles, the pill box and during the summer months a dig for victory garden. Picnic tables are also available for those who wish to bring their own refreshments. The Modern Armed Forces room and our temporary display area are accessed from the yard. 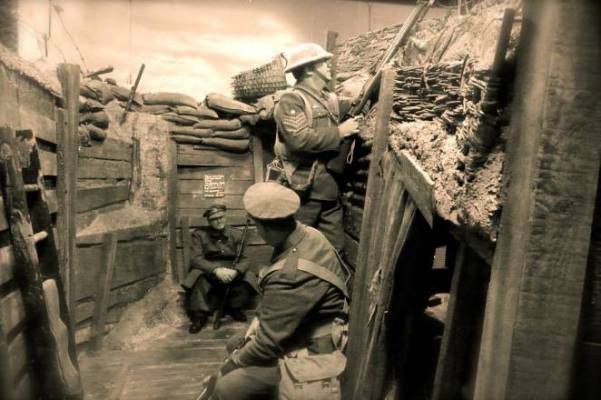 The museum runs a programme of temporary exhibitions throughout the year focussing on national and local events connected to the military and showcasing items from the reserve collection. Details can be found on the museum website and facebook page. 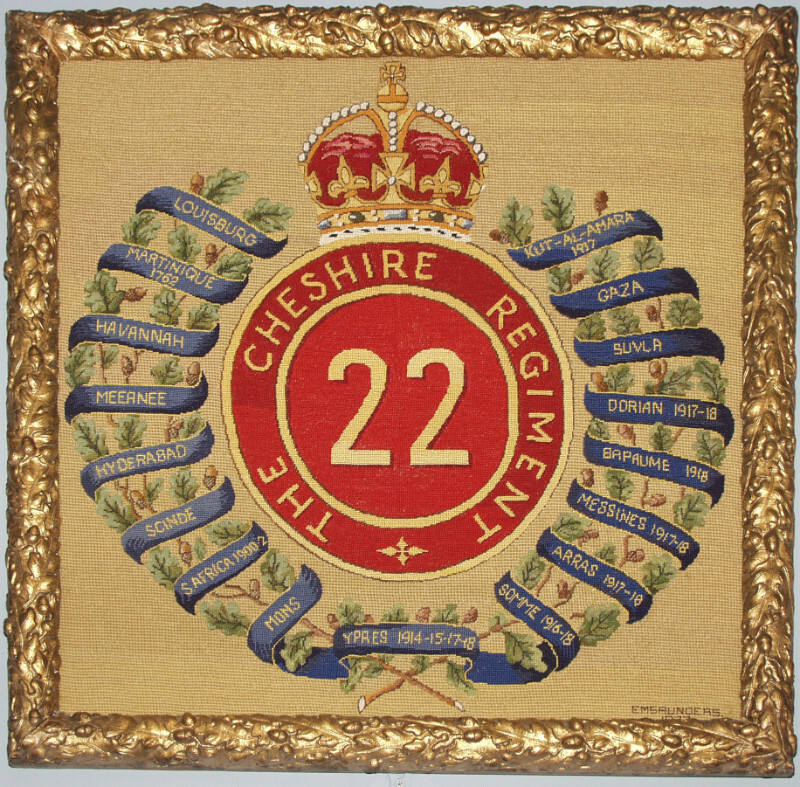 For those wishing to research family members who served in the Cheshire Regiment our volunteer team will be happy to assist. Contact the museum for a research form and more information.